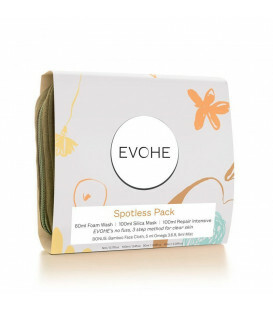 Hailed as a people's favourite, Evohe Silica Mask is a unique blend of White Clay and Silica. 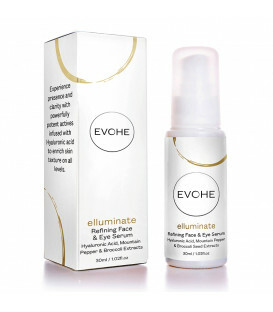 With each treatment you'll help gently buff away dead skin cells on both even and uneven skin surfaces. 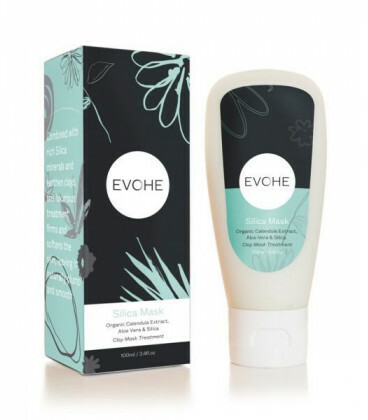 With potent ingredients such as Organic Calendula, Aloe Vera & Silica and soothing botanical extracts to help maintain skin pH, experience the Evohe difference with skin that feels soft and lifted. 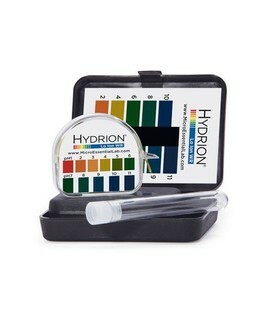 Apply an even layer of Silica Mask to damp skin. Leave on for 15 minutes then massage to create a flaky, granule effect before rinsing off with warm water. 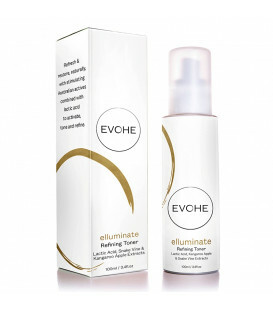 Follow with the Evohe skincare regimen, including Evohe Mist and Omega 3.6.9 or Repair Intensive.